He’s not a robot AI challenging you. Blizzard is bringing Overwatch‘s Genji, an iconic character from their multiplayer hero shooter, over to Heroes of the Storm, their all star MOBA that didn’t do nearly as well. 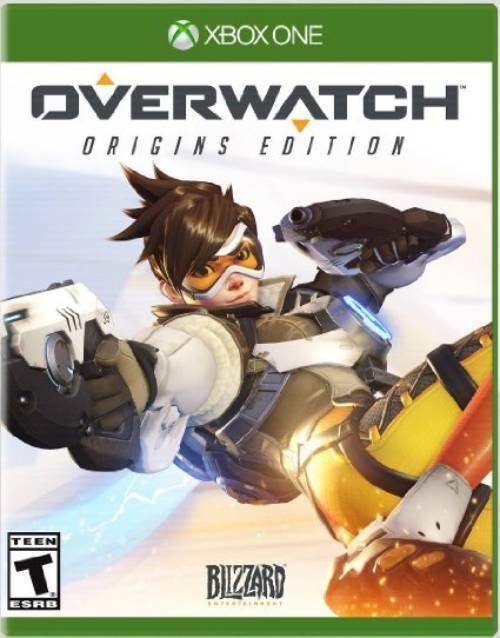 The cyborg assassin will be the fourth character from Overwatch to cross over into Heroes of the Storm, following in the footsteps of Tracer, Lucio, and Zarya. As is the norm, a new map will also be accompanying his entry into Overwatch– Hanamura, which is based on his eponymous homeland, and which will provide for two lane combat, significantly mixing things up from the norm. 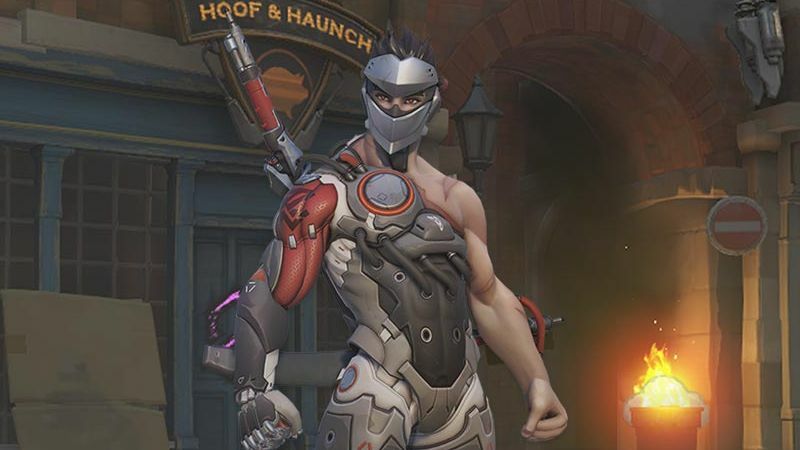 While both, Genji and Hanamura, are technically available in the game right now, they are only available in beta- they will be added to the final game with its upcoming ‘2.0’ update. Until then, you can watch the new trailer below to get a feel for how they will work in the MOBA, and let us know what you think of the addition in the comments section.